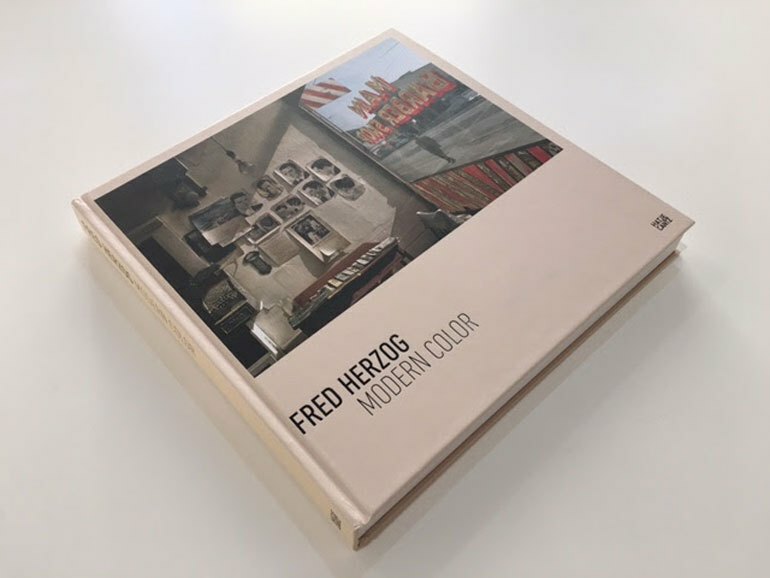 One of my favourite hardcover photography books is Fred Herzog: Modern Color. The Canadian photographer was known primarily for his photos of working class people in Vancouver, British Columbia. For over 50 years he took images with Kodachrome colour slide film when most people were shooting black and white film. There are 230 photos in the book and some of my favourite images are Man with Bandage, Main Barber, Flaneur Granville and Curtains. I would really like to own a few of his prints.